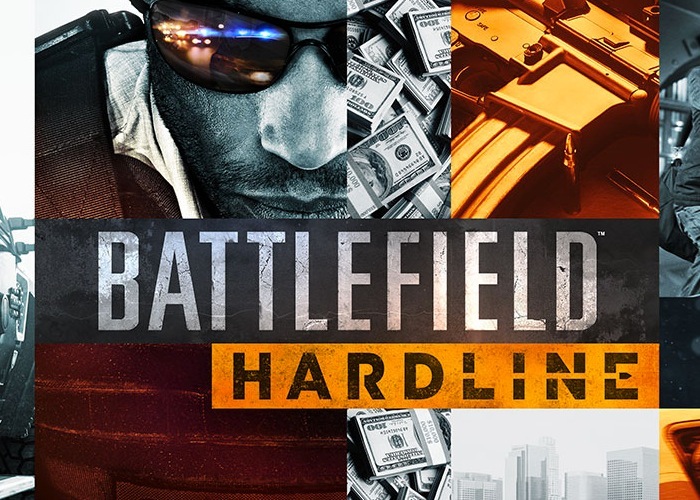 Gamers that are interested in getting their hands on the new and recently leaked Battlefield Hardline game that is currently under development by Visceral Games and now available to pre-order. Will be pleased to know that a new trailer has been released today revealing the upcoming official Battlefield Hardline release date as October 21st 2014. At the end of last month EA confirmed the rumours of the Visceral Games Battlefield Hardline game were indeed true and that the game would be showcased at this month’s E3 games event that kicks off next week on June 10th. Since then an older seven minute trailer for the game was leaked and then pulled, revealing details about the gameplay and storyline that gamers will be able to enjoy. Included the introduction of a new enemy artificial intelligence, with destruction playing a big part of the games mechanics. “There’s been a lot of buzz today about Battlefield Hardline – we’re getting ready for E3 and fans found some details on our website about what we’re working on for the show.